Learn something new in 20 seconds or less! GIFtastic Tech Tips feature a nifty new time saver or feature you didn’t know about! 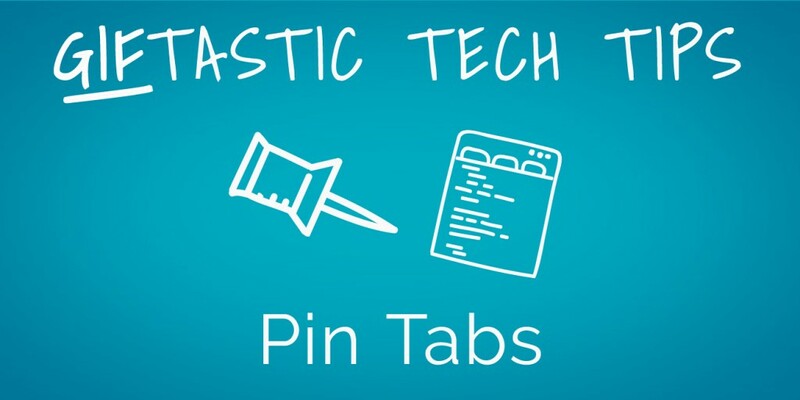 Today’s GIFtastic Tech Tip teaches an advanced feature of tabbed web browsing. Maybe you’re a tab machine when browsing and have mastered the art of opening new tabs and cycling between them via your keyboard, but did you know this helpful trick for dealing with tabs you constantly leave open?